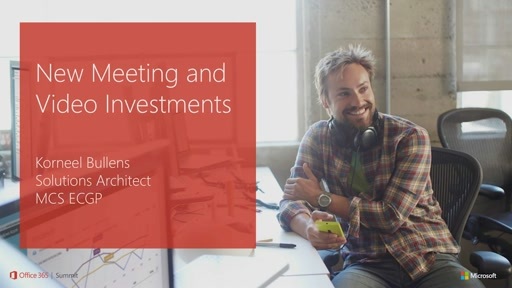 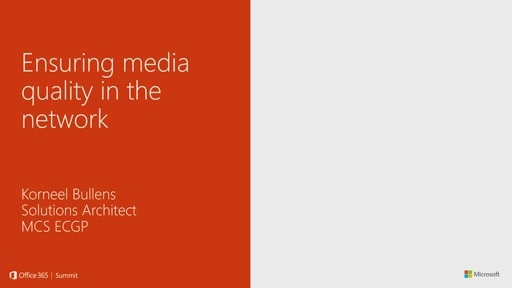 This course will introduce you to new items in Skype for Business, such as improvements to the deployment and manageability process; major features coming to Skype for Business meetings and insights into the recently released enhancements for Skype federation with video; insights to the voice improvements and server core investments. We will talk about ideal network conditions, impairments and how to address them. 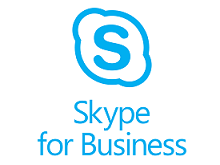 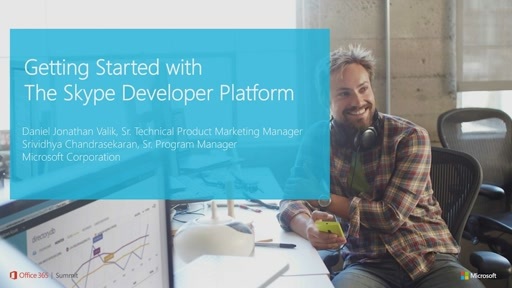 And finally, we will give insights on custom development opportunities for Skype for Business.